This kit is designed for the beginner, or maybe even someone with experience that needs a new set of gear. If you've been using your dad's or friend's gear, and it's time you get your own, this is a good place to start. But just because you're on a budget doesn't mean you want crappy gear, and we get that. This kit gives you Weaver's popular WLC-160 canvas saddle, which is durable and flexible but doesn't offer padding or a wide backstrap. 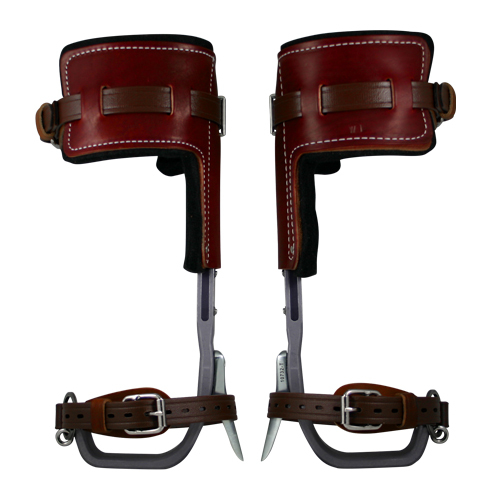 You also get Climb Right aluminum spurs with T-pads (better than L-pads). A 10 ft flipline with rope grab and carabiner, plus the Tree Climber's Companion book and a gear bag to throw it all in. A great beginner kit for one low price with FREE SHIPPING! 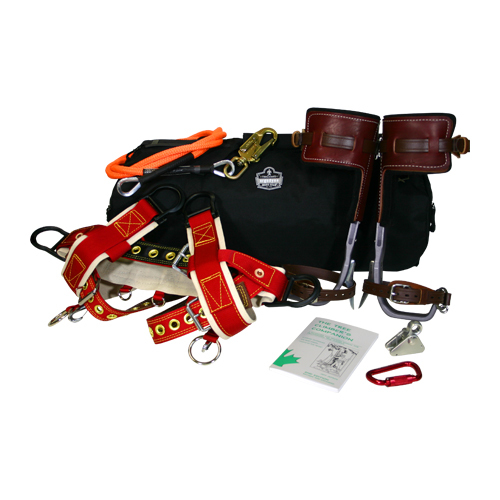 Something our customers often ask for is this kit, but with a longer flipline or an upgraded rope grab. Well, now you can make the adjustments above at the time of ordering. The flipline diameter remains 5/8", but you can now order a flipline up to 18 ft in length. 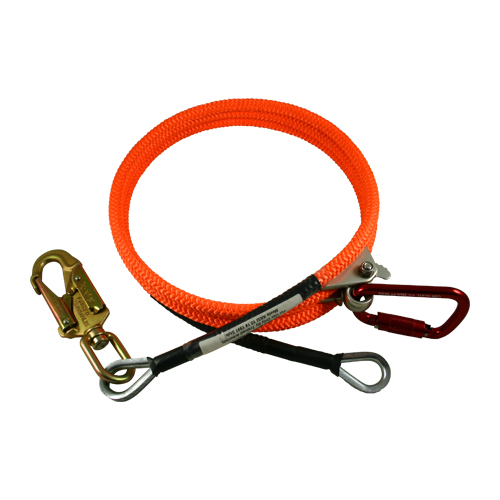 Also, you can upgrade to a rope grab from any major manufacturer including Climb Right, Gibbs, ISC or CMI. View table below for details on standard kit contents. This cotton webbing tree saddle from Weaver is lighter and more durable than ever! Featuring four fixed, angled D-Rings for one-handed snap ins! We have paired these aerospace-quality aluminum spurs with Weaver's T-Pads that offer added comfort over traditional L-Pads. This flipline kit is the most popular we offer, with a 5/8" diameter flipline, rope grab with locking bolt design (safest style for arborists), and double-locking carabiner all made by USR. 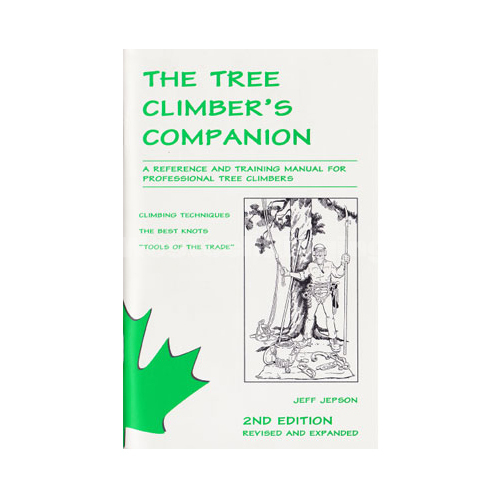 Included in every tree climbing kit is this must have reference and / or training manual for professional tree climbers! 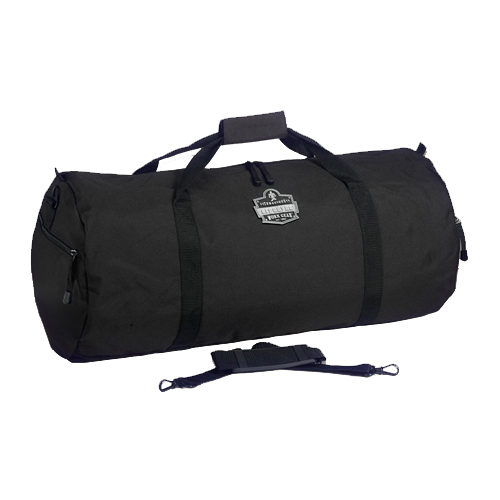 This polyester duffel bag is perfect for keeping all your gear together and ready to head out to the next jobsite. It's been a while and I'm not sure on how to figure out what size saddle I need. What is the best way to figure this out? The best thing to do (assuming you're looking at the saddle that comes in this kit, the Weaver #1034) is to go to this page and click on the PDF link to the Weaver Sizing Chart.